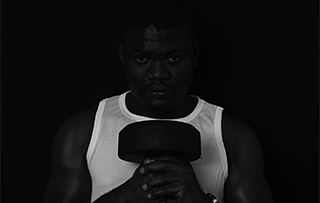 Max is a certified Personal Trainer and a specialist in African Dance and Aerobics. He is motivated by helping others achieve their fitness goals and enhancing their lifestyles. 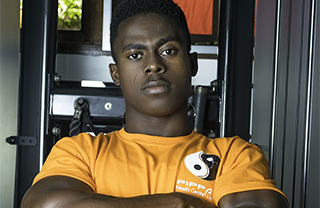 Patrick is a qualified fitness trainer with an unmatched ability to motivate clients to attain their goals. He is patient and calm by nature but determined when faced with the task of helping his clients reach their maximum fitness potential. 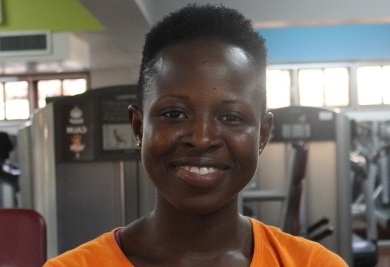 Elorm Kuevorme is a big advocate for lifestyle changes geared towards living a happier and healthier life. His joy is ensuring his client's improve their lifestyles. 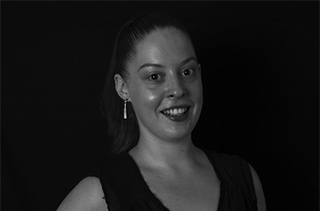 Ms. Elisabeth Nicoll A.K.A Ms. Libby is a certified Royal Academy of Dance Tutor. She has been teaching ballet, modern jazz, tap and acrobatic dance to students for the past 15 years. 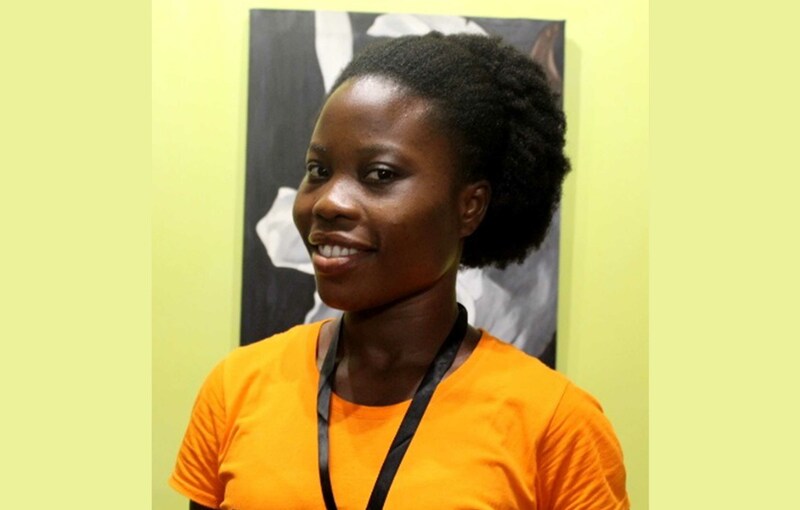 She is excited to be teaching in beautiful Ghana! 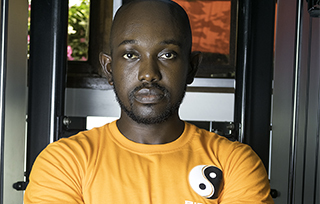 Steven is a qualified, international instructor and referee. 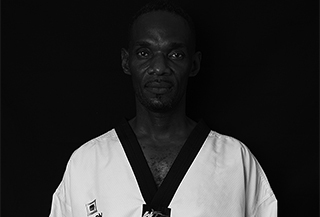 He is a 5th Dan Black Belt holder and also a senior national coach. He has coached many students to success and is well known for his dedication to the wholesome development of his students. Copyright 2018 Pippa's Health Centre. All Rights Reserved.